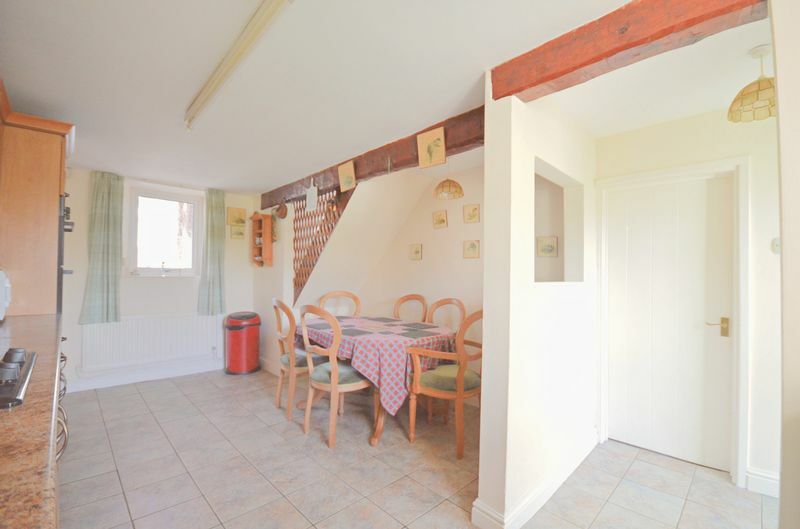 This delightful and charming period property is steeped in history and was once part of a mill. 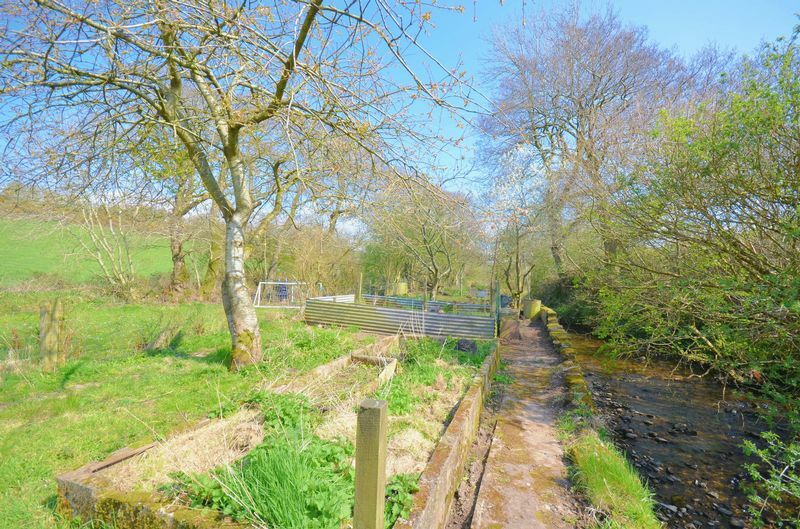 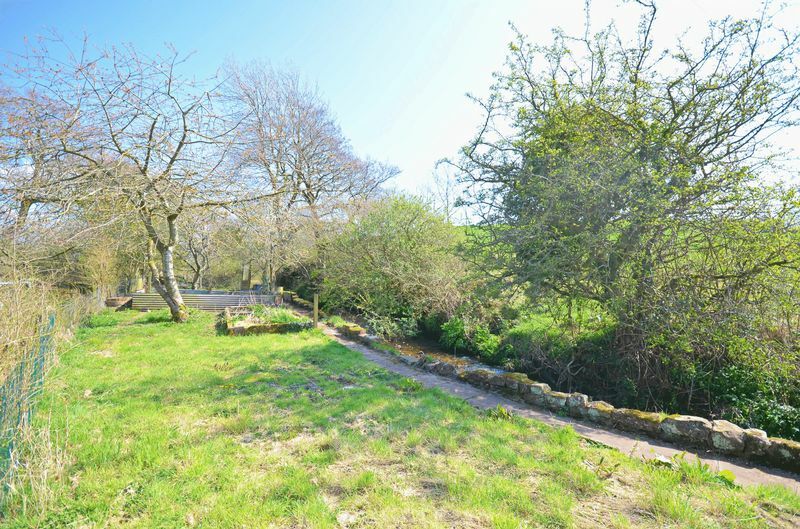 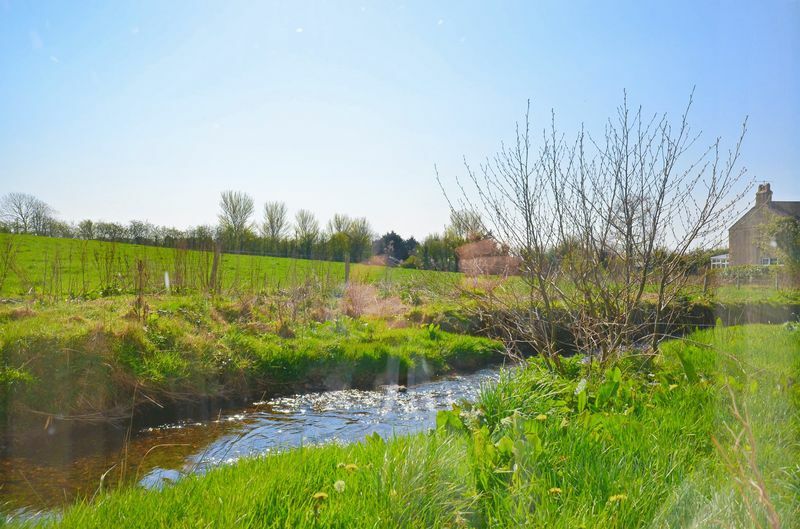 The property has a picturesque setting with a small stream running along the length of the property and the garden attracting trout and salmon. The property is located in the quiet hamlet of Blackbeck and provides a lovely rural feel while being just a stone's throw to the A595 which provides excellent transport links. 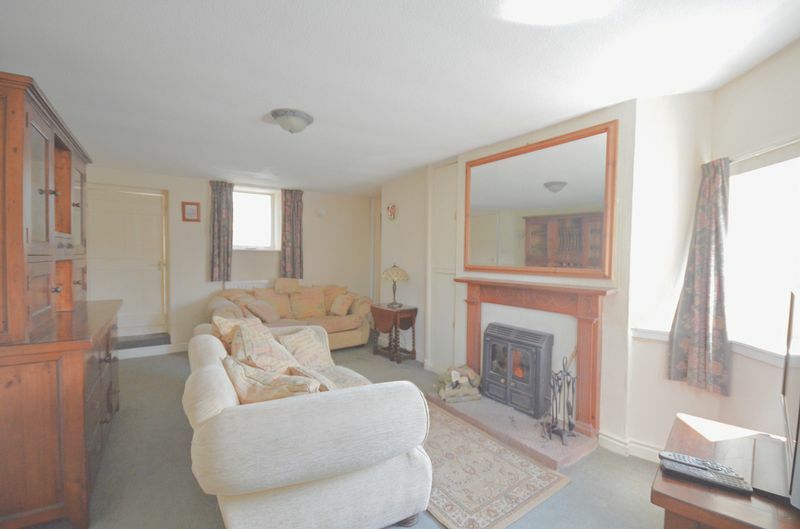 The property has a hall area, spacious lounge, charming kitchen, utility room and sun room. 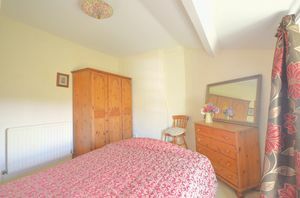 To the first floor there are three double bedrooms and a spacious bathroom. Externally the property benefits from a drive providing off street parking and there is also a garage. 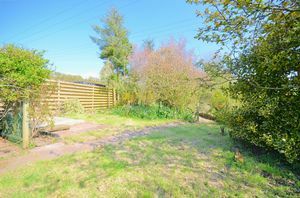 The large garden is ideal for anybody wanting to lead the good life and already has a variety of fruit trees. If it is just peace and quiet you are after then this garden is a lovely place to relax and enjoy the sunshine. Viewing is highly recommended to fully appreciate not only the property, it's garden, but also its views and location. 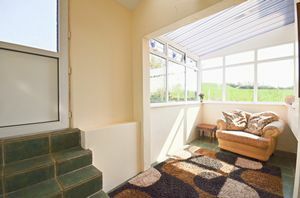 Entered through a uPVC door with frosted glass, the hallway has tiled flooring and leads to the lounge and opens up to the kitchen via an arch with feature wood beam. 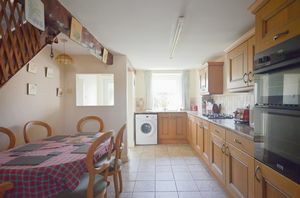 Lovely, well cared for kitchen incorporating a range of oak wall and base units with a complementary worktop. 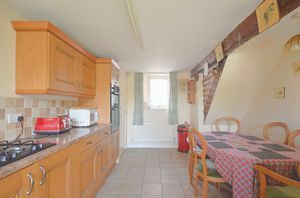 Built-in double electric oven, separate gas hob. Stainless steel sink with drainer board and mixer tap. 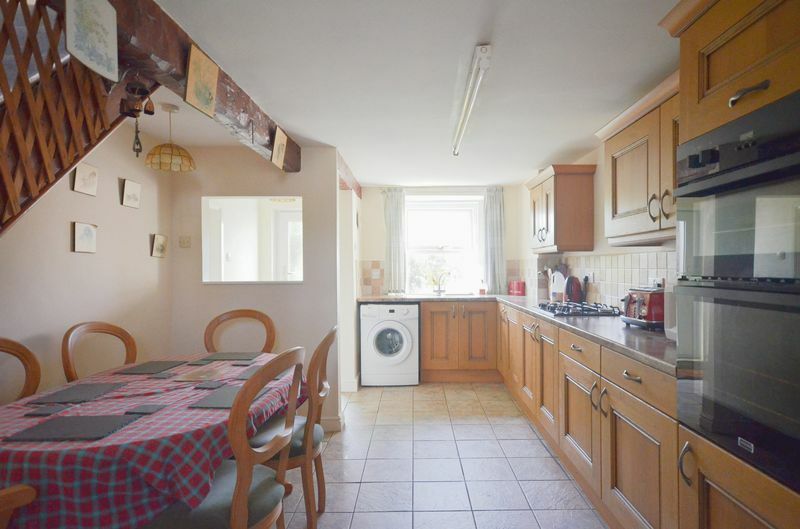 Integrated fridge, tiled splashbacks, tiled flooring, pantry cupboard, single panelled radiator and two uPVC double glazed windows providing plenty of natural light. There is space for a dining table and chair set and above is an eye-catching exposed wood lintel. This spacious lounge has plenty of natural light from the three uPVC double glazed windows one of which enjoys a picturesque outlook across the stream and fields beyond. The lounge boasts a wood burning stove with back boiler providing the central heating, hot water and there is also an immersion heater providing a separate hot water supply. There are original cupboards, single panelled radiator, double panelled radiator and leads to the sun room and stairs to the first floor landing. 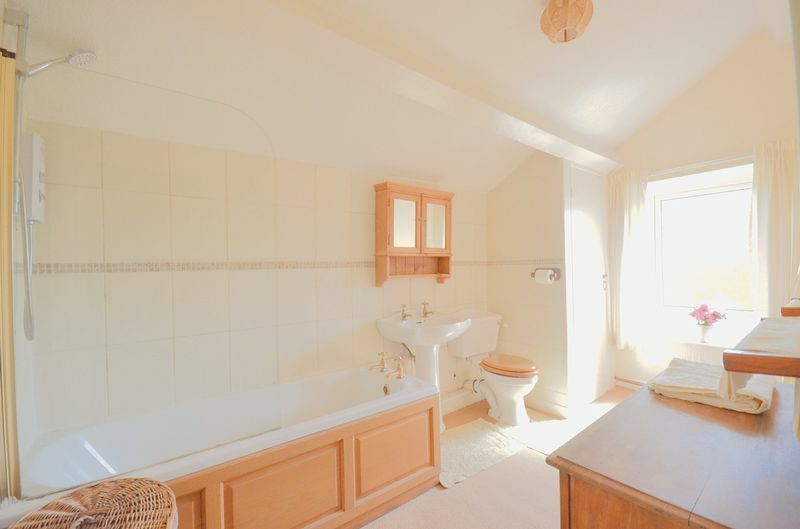 A lovely room in which to relax and enjoy the sound of the stream and the views beyond. 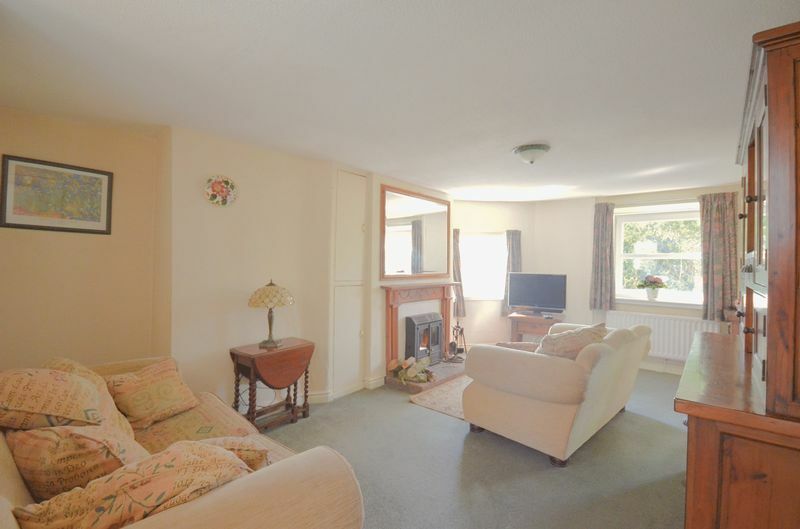 There is tiled flooring, lots of natural light is provided by the large windows and a uPVC door leads out to the rear drive. 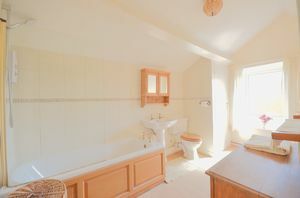 Additional door leads to the utility. Tiled flooring, power points, plenty of storage space, uPVC window and a uPVC door leads out to the rear drive. 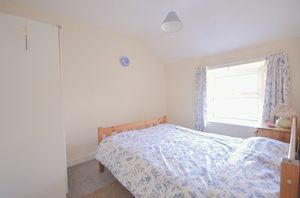 The landing provides access to all three bedrooms and the bathroom. 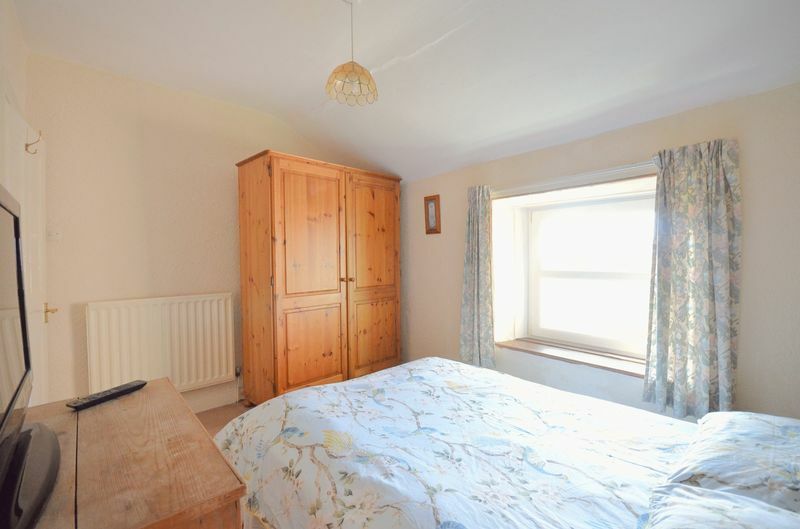 Generously size double bedroom with a double panelled radiator and a uPVC double glazed window enjoying views over the stream, Cumbrian countryside and the hamlet. 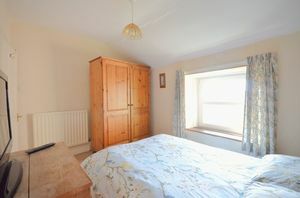 Double bedroom with a single panelled radiator and a uPVC double glazed window enjoying an attractive outlook. Double bedroom with a single panelled radiator and a uPVC double glazed window. 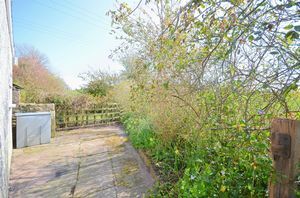 To the front of the property there is a path leading to the front door and either side a variety of mature plants and bushes. 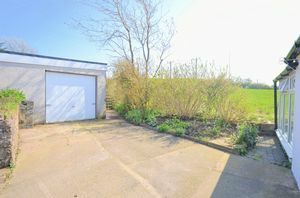 At the rear of the property there is a drive providing off street parking and also leading to the garage which provides additional parking or could be used for storage. 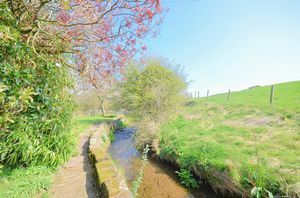 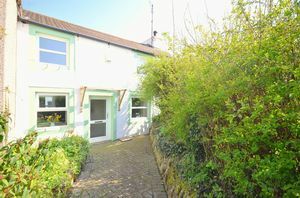 The rear garden of this property is a delight and benefits from the river running along the whole length of one side. The garden has a variety of mature fruit trees and there are seating areas, patio areas and lawned areas. 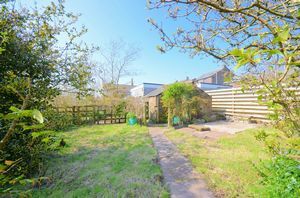 There is plenty of space to to grow your own fruit and vegetables or perhaps keep chickens. The garden is truly a lovely place to relax, listen to the birdlife, spot wildlife including trout and salmon which use the stream to reach their spawning grounds.